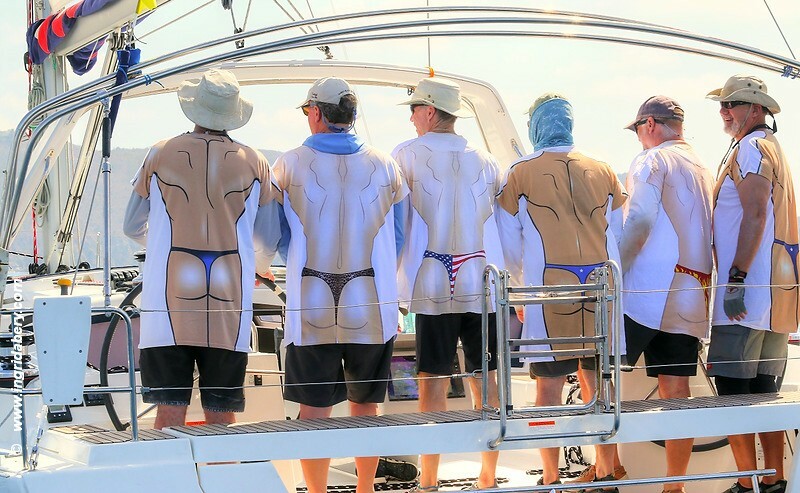 The 48th BVI Spring Regatta saw more than 800 sailors on 90+ boats competing in a fantastic week-long fun-filled event. Overall winner in the Offshore Multihull class, Flow, the Gunboat 60 owned and skippered by Steve Cucchiaro (USA) finished with 6 points. Fujin, the Bieker 53 catamaran owned by Greg Slyngstad (USA), took second, also with 6 points. Blitz, the King 40 owned by Peter Corr (USVI), took first in CSA Racing 2 with 9.5 points, barely taking out Team McFly (GBR) on the J/122 El Ocaso in second with 11 points and the Swan 25 Samantaga (BEL) in third also with 11 points. Winning CSA Racing 3 and the Best BVI Boat, was Henry Leonnig from Tortola and his crew on the Melges 24 Fire Water. Jeremy Jablonksi (USA) owner/skipper of the Hanse Avanti won Performance Cruising by just one point over the GS52 Cachondo, owned/skippered by Jose Teixidor (PUR). Andy Lippman (USA) owner/skipper of the Swan 48 Catch 22 was thrilled to take first in CSA Jib & Main 1, taking wins in all five races sailed. In Bareboat 1, Charlie Garrard helming for Team Merlin (SAIL) won class on Jada, a Moorings 48 – see top image. And in Bareboat 2, Blowing the Blues Away, a Moorings 45, helmed by Mike Graham took first, 2 points ahead of Jim Proctor on Senior Moment, a Moorings 45.